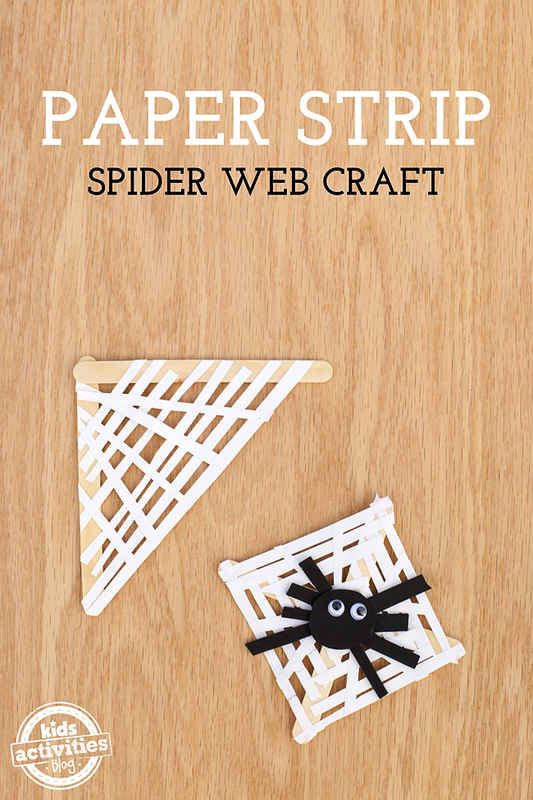 Are you looking for a friendly spider craft for Halloween? Look no further! 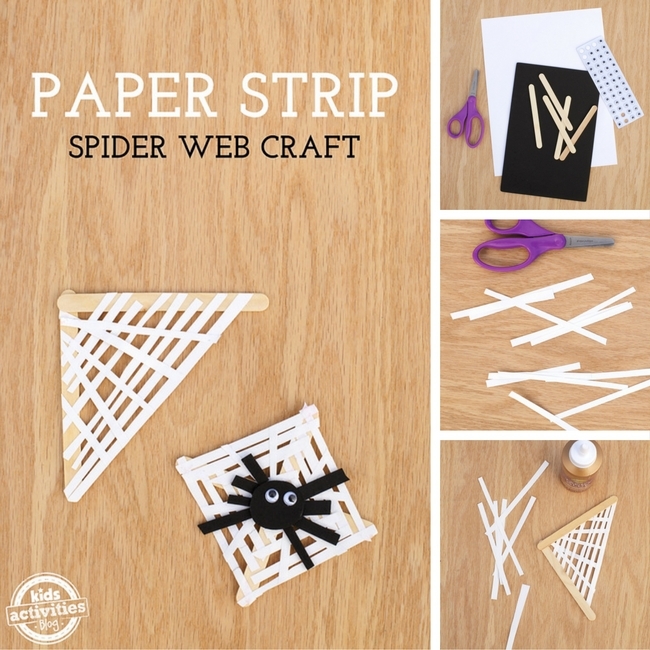 This Paper Strip Spider Web Craft is fun for kids of all ages. It’s easy enough to make in a classroom or daycare setting and helps develop fine-motor skills. RELATED: Want to eat spidery snacks while you craft? Try these tasty Spider Dogs or these Oreo Truffle Spiders. 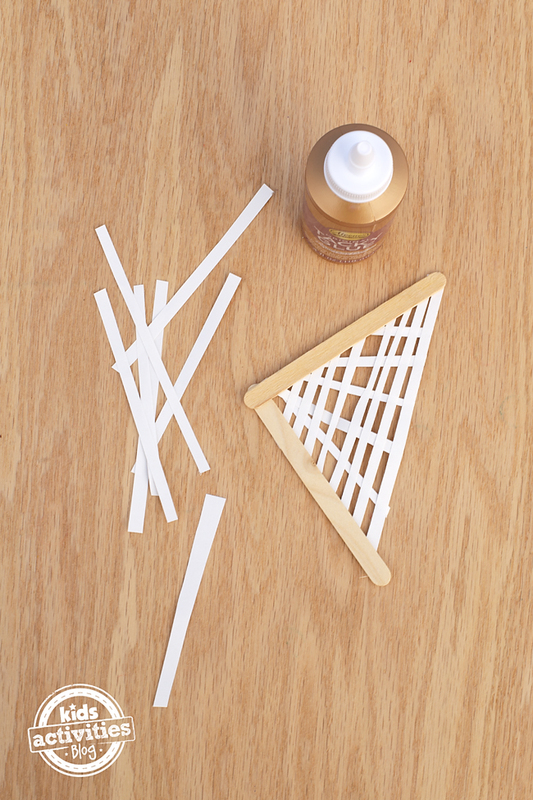 After gathering supplies, invite children to glue a base for their spider’s web with craft sticks. Kids can make any shape they want including a right angle, a square, a triangle, or a criss-cross. 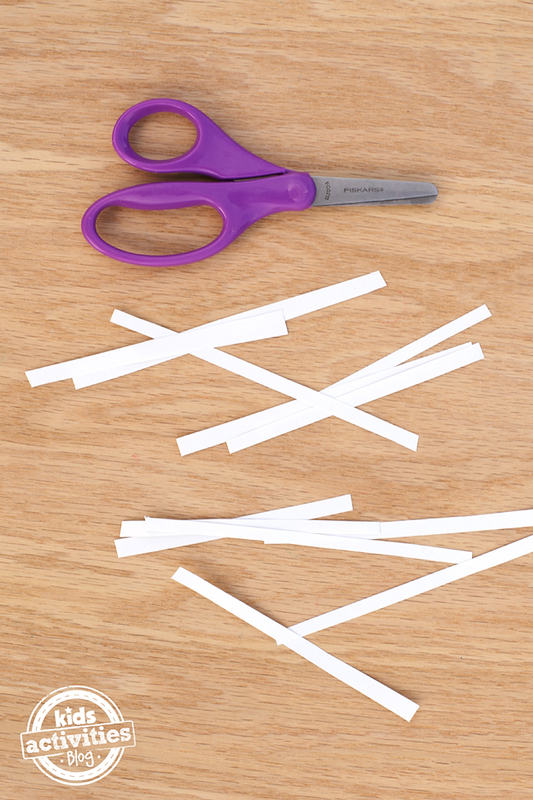 While their shapes are drying, children can use scissors to cut long strips of paper. The thinner they cut the strips, the more intricate a spider’s web pattern they will be able to make. 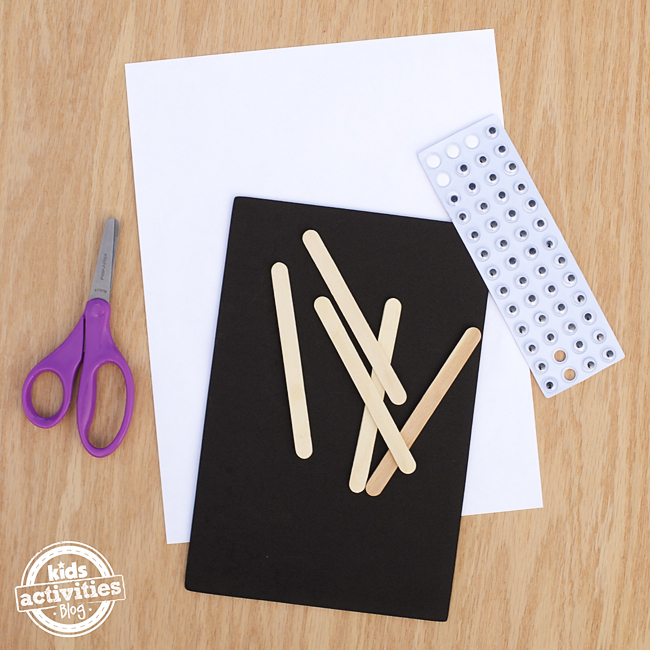 Next, children can begin to glue the strips of paper to their craft sticks. 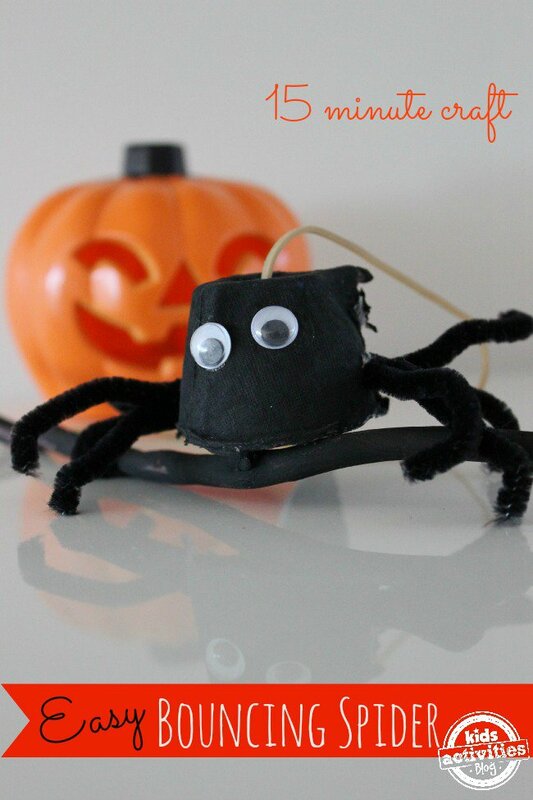 Last, kids can use their scissors to cut out a circle and 8 small strips of black paper for their spider’s body. Invite children to glue down the black papers to create the shape of a spider. 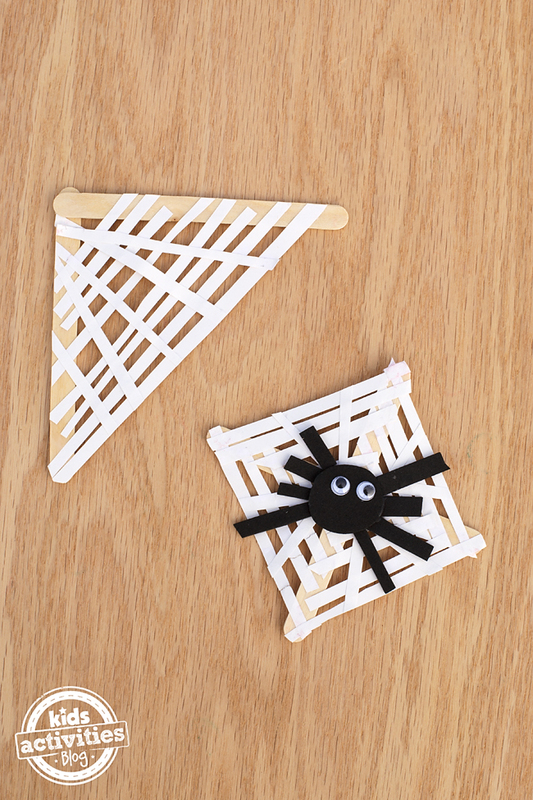 Silly wiggly eyes make this spider craft come alive! 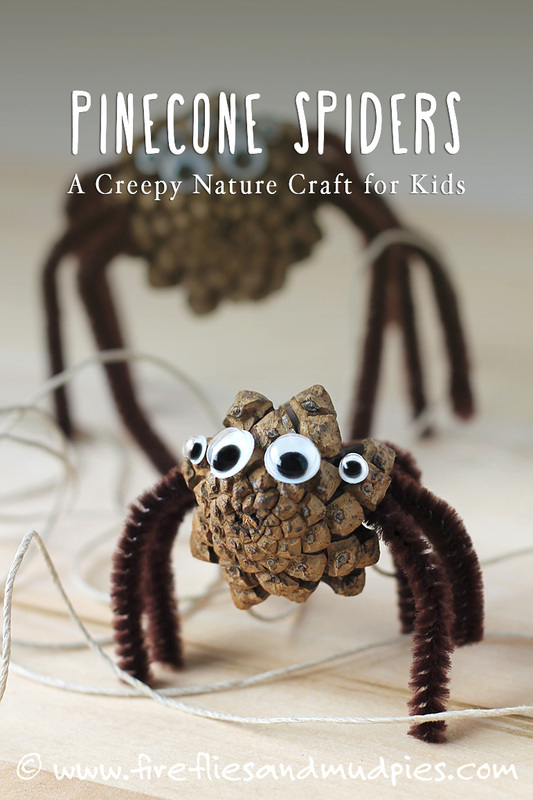 Shared below are two more fabulously fun spider crafts for kids!